Coerver Coaching holiday camps offer a fun filled soccer experience for children aged 4-16 years. 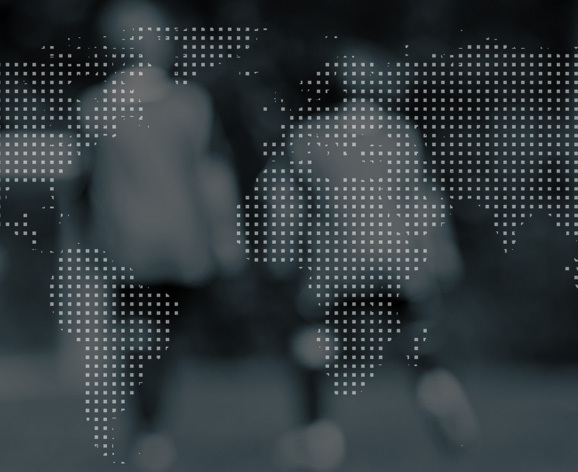 Each day will include Coerver® SUPER SKILLS competitions and challenges, Ball Mastery, Coaching sessions focusing on developing effective use of skill, small sided Coerver® Games, and mini Coerver Cup Tournament to keep players active. The cornerstone of our curriculum is technical development. We utilize the Coerver® Method of ball mastery and graduated pressure to build technical competence and play carefully selected games to build functional success. We foster creativity by providing the players technical building blocks & encouraging creative actions in developmentally appropriate games. Our games are designed to be fun, challenging and to reward success and risk-taking. Small group tactics and principles of play are taught in attack and defence by utilizing the structure of the many small sided games, which have made the Coerver® Curriculum so unique and recognised as the world’s leading technical football program. We value winning but not more than character and effort. We encourage paying respect to players, parents, coaches and referees. Sportsmanship is emphasized to develop the whole person and not just the player.